The first question I will ask someone when it comes to marketing is what is your DMO or Daily Method of Operation. Your DMO is critical for your success. One great course that I have taken that teaches all about your Daily Method of Operation, and much more is Ray Higdon’s 3 Minute Expert. I have talked to a lot of top earners, and they all told me the same thing. If you don’t have a DMO, then you don’t know where your business is going. The other thing that I have found is it’s very hard to be consistent if you don’t have a Daily Method of Operation. Without having a daily to-do list that keeps you focused you are going to find that anything and everything will distract you from getting the things you need to get done. Those things that are income producing tasks not just busy work. If you believe that you can just get up every morning and haphazardly go about your day of work for your business and magically end up successful, you are sorely mistaken. My day starts with some quiet time, devotions and affirmations. From there I get right into doing my blog post and video. I need to start adding some form exercise at this point also. After that, I start building new and reinforcing existing relationships on social media. The rest of my day I spent with family mixed with returning messages online and checking emails. Because we live in a mobile world, it makes it easy to stay connected with your team and prospects throughout the day. It’s important to spend time away from the work though so you don’t get burned out. Your mindset is critical along with being consistent with your income producing activities. 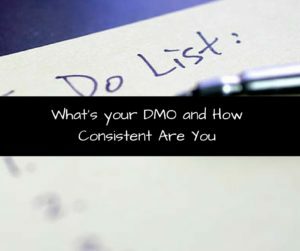 Having a DMO but not being consistent is pretty useless. Consistency is one of the most important habits you can develop in your business. Without being consistent in your marketing, building and training your business will very quickly become stagnant. The moral of this story is you NEED a Daily Method of Operation in your life and you NEED to be consistent in your activities on a daily basis. Here are some other posts that you may find helpful. 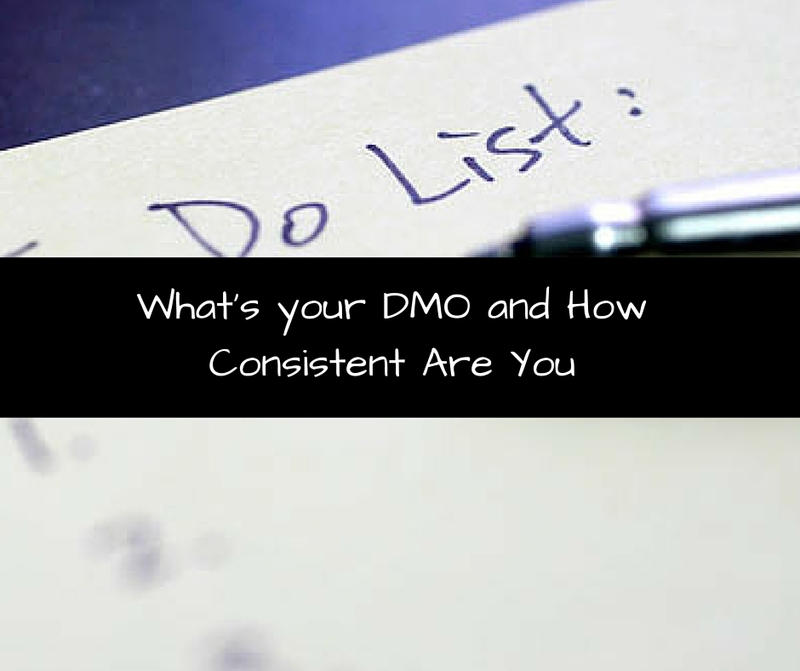 This week take the time to lay out your DMO and make a commitment to be consistent! 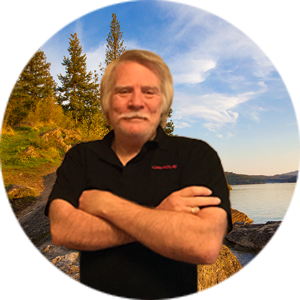 Great post Ron and thanks for sharing your DMO!